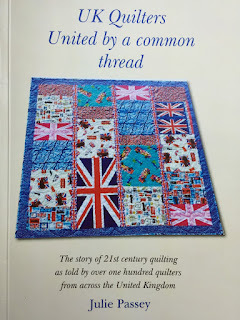 Did you know that there is a book about UK Quilters United? Yes, it is true. There is a book about us! 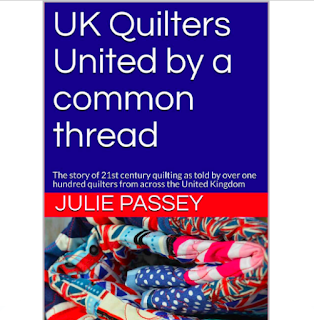 Three years ago Julie Passey, one of our Facebook members, together with over 100 writers created a book by and about UK Quilters United. A limited print run of only 100 copies were created and sold to members for them to keep or to be given away as gifts to likeminded people. 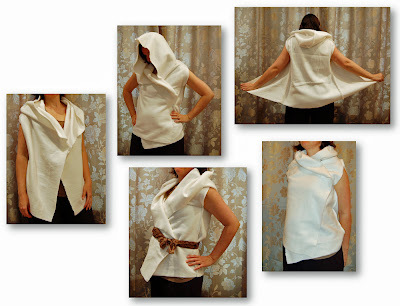 It is absolutely amazing that the original Facebook group has grown from two complete strangers (Juliet and Nina) to well over 15,000 members, not to forget that we also have an incredible website since a year back, thanks to Sylvia! 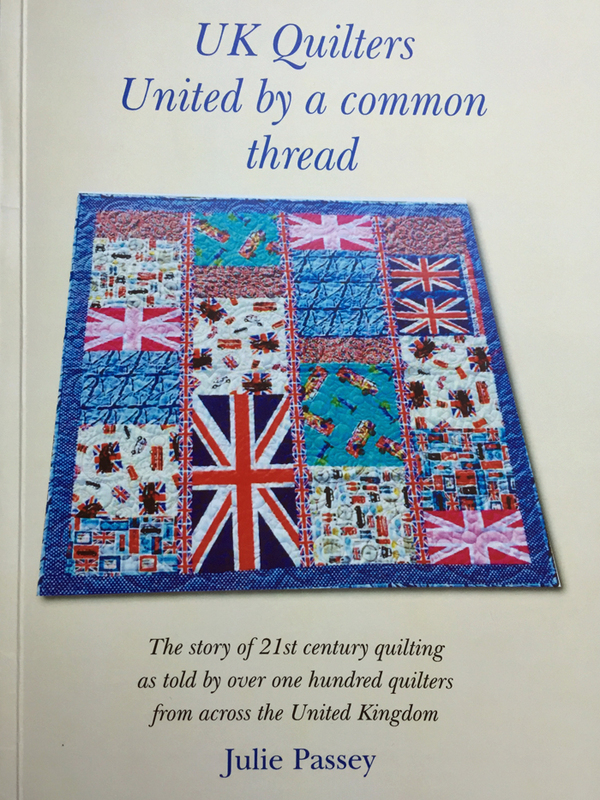 With an aim to try to document the journey UK Quilters United has been on, we are currently in the planning phase of a new book. To give more people a chance to read the original stories and to encourage everyone to contribute a story to our second book, Julie has kindly given us permission to reproduce all the stories in an ebook. We’re pleased to announce that a TEXT ONLY version of the first book is now available on Amazon for you to purchase - Kindle and Paperback. We are working on a full reproduction of the original book, including photographs and the original pattern by AbbieAnne Searle. 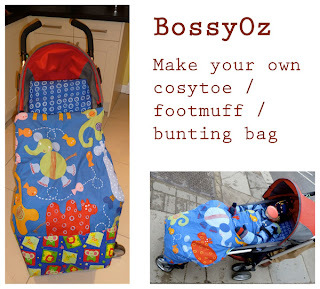 Please keep an eye out on Amazon for it.